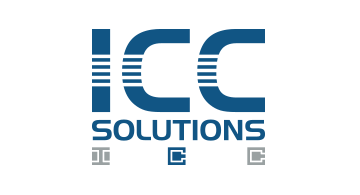 ICC Solutions Limited is a global leader in the provision of EMV test tools, plus testing and certification services, offering the complete set of qualified test suites for payment brand accreditation testing of contact and contactless EMV terminals. Our tools are used worldwide and recognised by EMVCo, payment brands and labs. Working with merchants and acquirers in the USA and globally for over 20 years, ICC Solutions has developed an enviable portfolio of products to assist with all phases of the EMV testing cycle including development, QA, validation, certification and regression testing – a proven way to reduce costs and improve time to market.